Then you sit back and relax for a while, maybe you listen to some podcasts and do some online research. You’re pretty much in that sweet spot of “some planning is done and it’s not time to make more plans yet”. Until it is time. 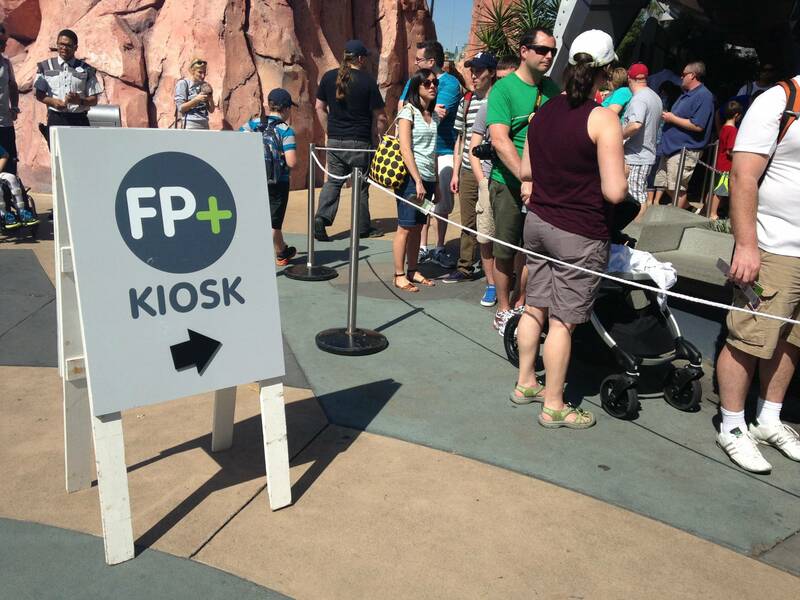 Your sixty-day milestone is looming and you need to get down to business again—it’s almost your Fast Pass Plus day! - Fast Pass Plus day is a big deal but not a BIG big deal. I positioned myself command-center style, with my phone and computer at the ready, notes and lists all around me, at 6:45 a.m. on the big day. I even knew that I would be a little late for work that day in order to accomplish the strategic operation I had ahead of me. To be honest, I think I stressed myself out a little too much—there are plenty of Fast Pass options available at that sixty-day window (but it was still worth it even though I had to sneak into work a little late that day!). - With that being said, don’t wait until your Fast Pass Plus day to make your plans. 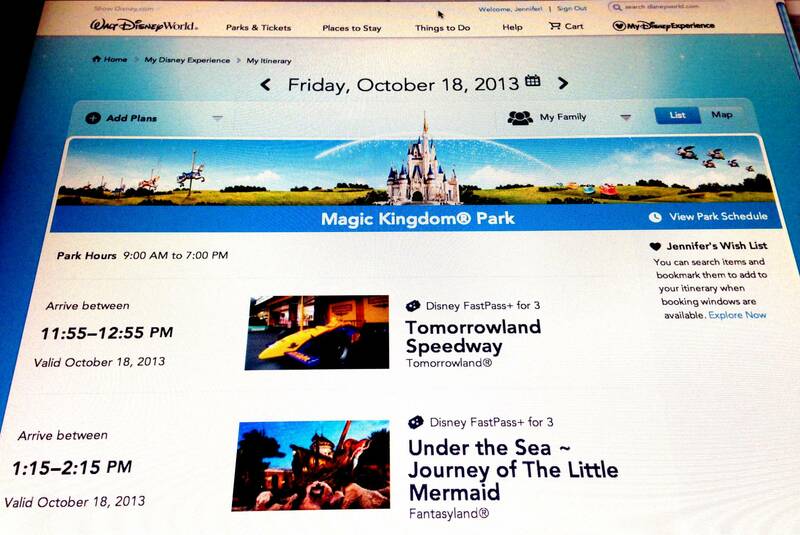 Pre-planning will make things much easier when you log into your computer at 7:00 a.m. on your Fast Pass Plus day. - Keep in mind other things you’re doing each day of your trip. Do you have dining reservations to plan around? 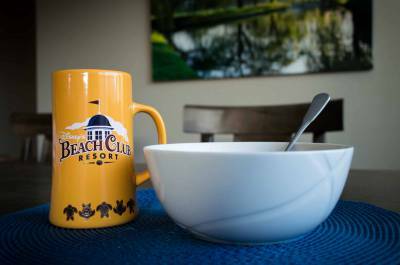 Will you be taking a mid-afternoon break back at your resort? What is your park touring style—are you rope-droppers or sleep-inners? Will you be in the parks in the evenings for fireworks and more rides, or make it an early night? - Understand which attractions are Tier I vs. II and make a prioritized list of your selections. Then make a list of back-ups. 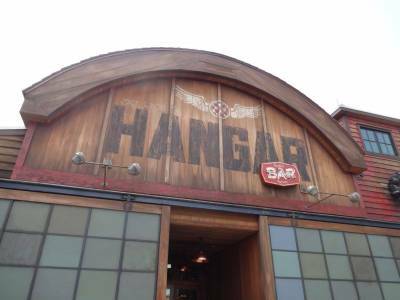 You can only pre-plan one Tier 1 Fast Pass Plus per day, so trying for both Soarin’ and Test Track isn’t an option. Knowing this ahead of time eliminate frustration as you won’t need to make choices on the fly. 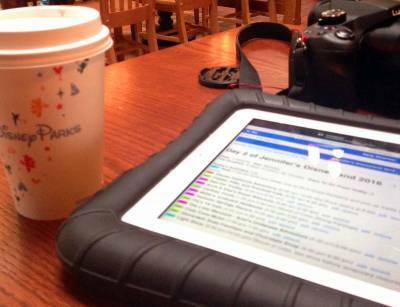 - Actually write out your list on paper—don’t do it on your computer or you’ll be flipping back and forth from the Walt Disney World website to your list on another screen, wasting time. 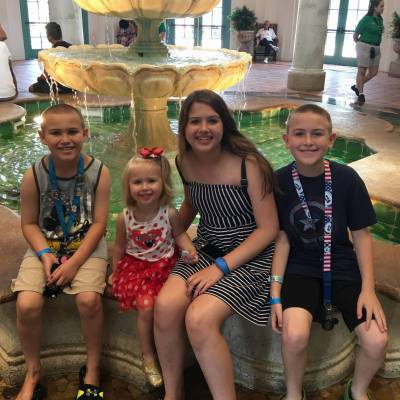 - Don’t rely solely on the Walt Disney World website—it’s often finicky, especially early in the morning, and you don’t want to miss out because the website isn’t working for you. Install the My Disney Experience app on your smartphone and familiarize yourself with the app. - Make sure your tickets are showing on the app. I ended up making my Fast Passes using the app. Getting used to the app is also good practice for when you’re on vacation, when you’re likely to use the app many times over the course of a single day. - Keep track of the Fast Pass Plus times as you book them—write down the time of each so you can easily select your next one without referring back to the confirmation page. You can’t book another within the same window, and the window is wide—one hour. I wanted all to make all of our Fast Passes for mid-morning—not too early so we could make the dash to our top non-Fast Pass Plus ride first, and not too late so we could use up our three and try to get more in the afternoon. But that doesn’t work—there aren’t enough hours in “mid-morning” to book three Fast Passes then since the windows can’t overlap. 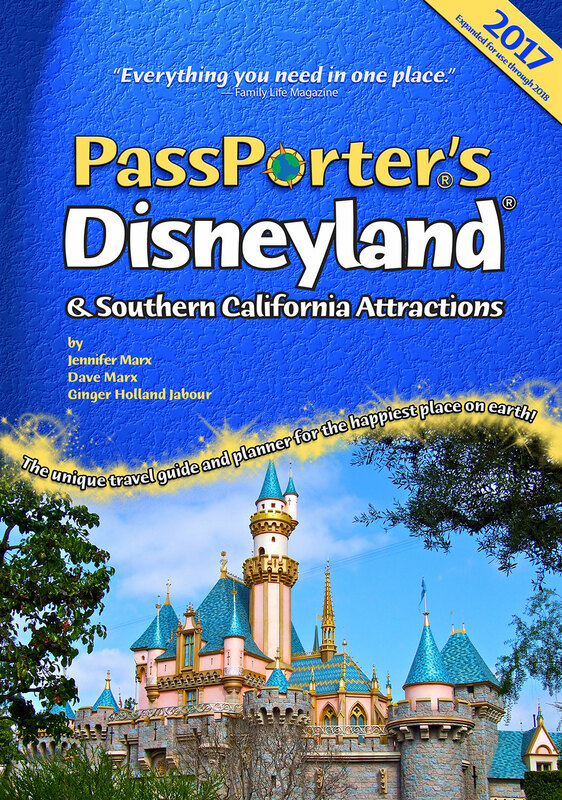 - If you are selecting Fast Passes for your whole party, review your choices to make sure you’ve covered everyone. I realized that I had reserved one of the Fast Passes for just me. Luckily I could still get it for the rest of the group. I would have been in big trouble using my Fast Pass as my boys went to the standby line for Rockin’ Roller Coaster! - Remember that you can always make updates to your choices, and except for the super-headliners, chances are good that you will still have a wide selection to choose from. Our trip is currently less than 10 days out and there are still plenty of Fast Passes available for all the Mountains, Peter Pan, Jungle Cruise and many others…but not Seven Dwarfs. 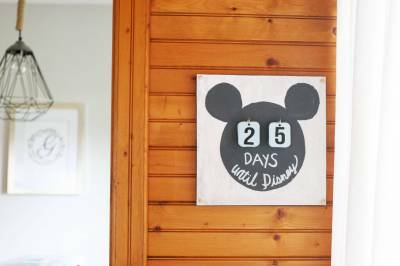 And then, sit back and enjoy the wait—you’re going to Walt Disney World in two months! 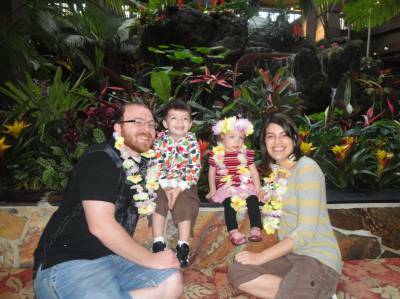 About the Author: Patty is the mom of two boys and a Marketing Manager living in Western NY. She always looks forward to the fun and (especially the) sun at Walt Disney World.